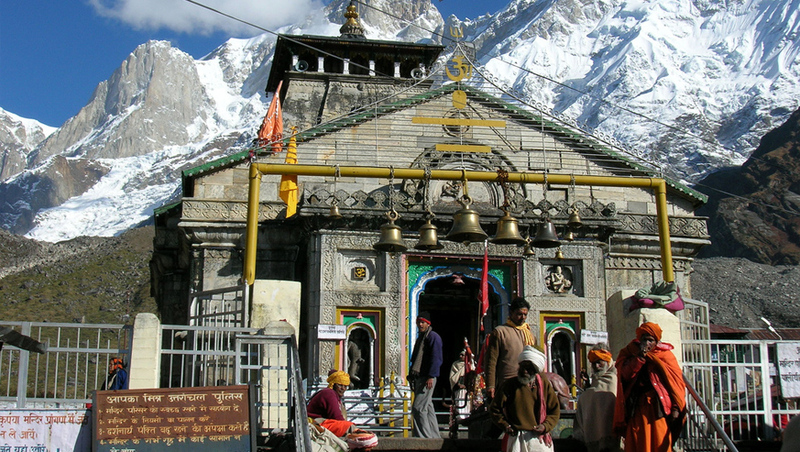 Kedarnath is one of the uppermost of the Jyotirlingas, and due to this high elevation, it is reachable only half of the year. The winters are harsh and the temple becomes unreachable. The stunning temple structure, built with vast white stones, is supposed to have been built approximately a thousand years ago. It houses, along with the main deity Lord Shiva, the idols of Nandi (Shiva's mode of transportation) and Virbhadra, lord Shiva's guard. There are also idols of the Pandava brothers in the temple, telling the tale of Mahabharata and their connection with this temple as well as lord Shiva. Shiva, the major divinity of the temple is worshipped as the Shiva Linga, his Sada Shiva form. The linga is situated in the middle of the temple, under the conical shaped dome of the structure. Visit on the way places like Satyanaryan Temple, Devopryag. Overnight stay at Rudraprayg/ Guptakashi. Morning after breakfast, drive for Gaurikund. 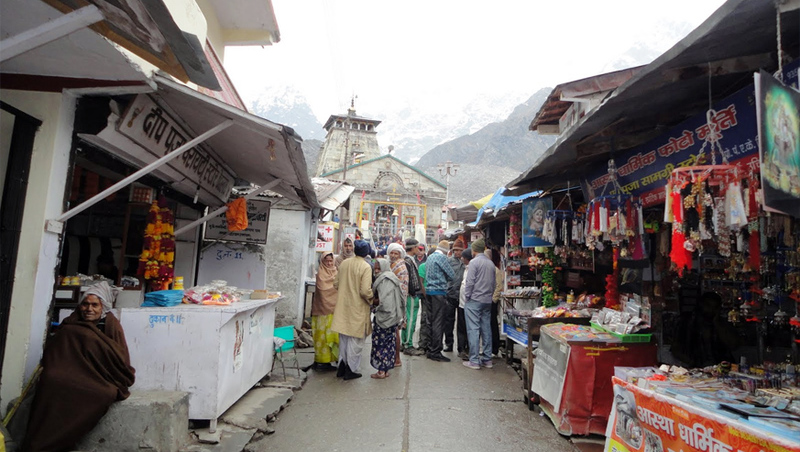 Visit on the way places like Guptkashi temple. 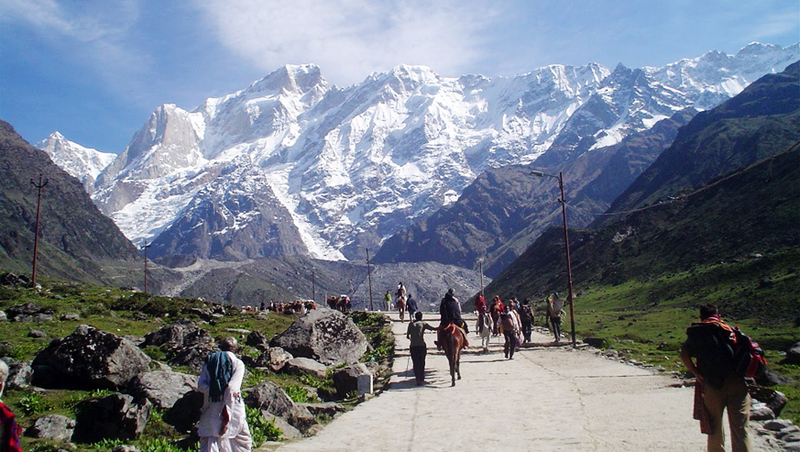 Start your trek (By walk, horse, pony or dolly) to Kedarnath. 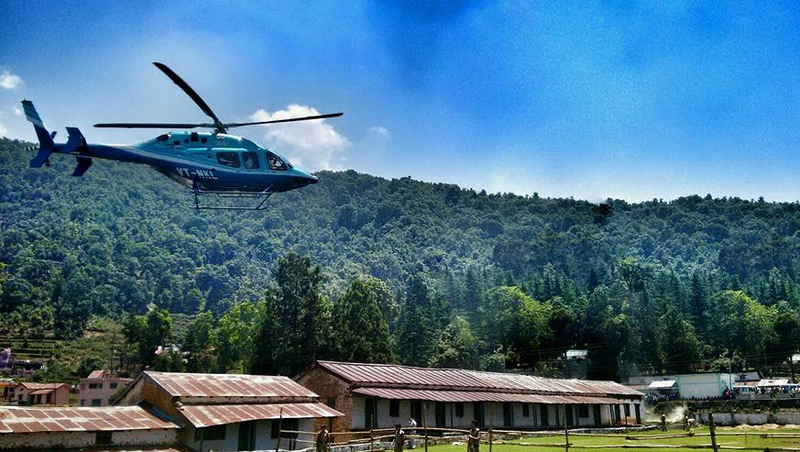 (Helicopter service is also available) Visit Kedarnath Temple and Back for Rudrparayag/Sitapur. Overnight stay at Rudraparayg/ Sitapur. Morning after breakfast, drive back to Haridwar. 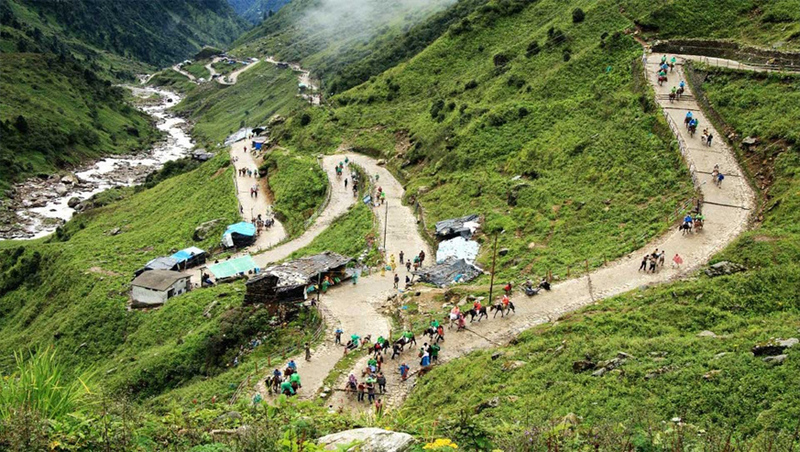 Visit Rishikesh and devoprayag on the way. 04 Nights accommodation on double sharing basis. 04 times Breakfast and Dinner.